Later, in another dialogue, Plato went into more detail about what Atlantis might have looked like. What Plato describes at great length is a state not unlike the city states which dominated the Mediterranean in the philosopher’s own day. It is wealthy. It is cultured. It has works of art and imposing public buildings; it is also a war-like state which threatens its neighbours; but there is no hint of any higher technology - none of the gas-balloons and crystal powered TV - which figure in later versions of the story. It is exactly the kind of state that we can imagine a person living in ancient Greece might picture if he were to speculate about times gone by. There are no other references to Atlantis in the ancient world that are not informed by Plato’s original story. After that Atlantis was all-but forgotten. Until the 19th century, that is, when the Russian mystic and founder of the Theosophy movement, Madame Helena Petrova Blavatsky (1831 - 1891) revived interest in the mythical Island by mentioning it in her first book, Isis Unveiled, published in 1877. She continued her explorations of the idea in her major work, The Secret Doctrine in 1888, in which she gives many more details. Around the same time, in 1882, US congressman Ignatius L. Donnelly (1831–1901) published his famous Atlantis: the Antediluvian World . Donnelly is usually given credit as the “father of modern Atlantis research” but from the close time connection, it seems possible that Blavatsky inspired him, and it is she who should be credited as the inspiration for the modern Atlantis movement. 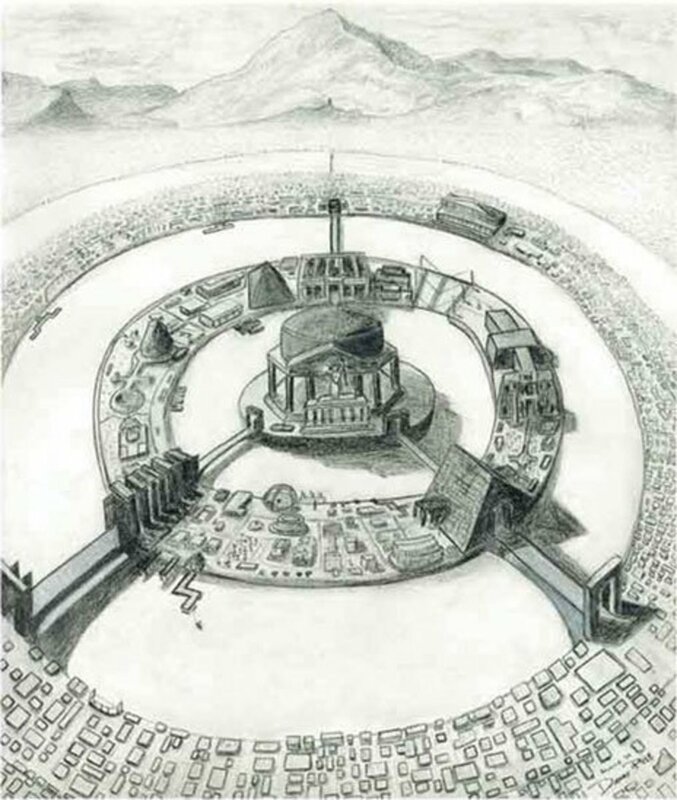 In his book Donnelly includes Plato’s work as the starting point for his ideas about Atlantis and seeks to provide evidence that all ancient civilisations owed their knowledge, culture and technologies to an Atlantean past. Donnelly even theorised that some crops like bananas were first cultivated in Atlantis and selective breeding by Atlantean scientists or farmers developed the seedless form we know today. Atlantis was not the only island continent that went under the seas, according to some. Another place that suffered the same fate was Mu or Lemuria. In 1926 Colonel James Churchward (1851 - 1936) published The Lost Continent of Mu , the first of a series. Maps included with his books show clearly that all that is left of Mu are the Polynesian islands whilst on the other side of the globe the Canary Islands are what survived the destruction of Atlantis. 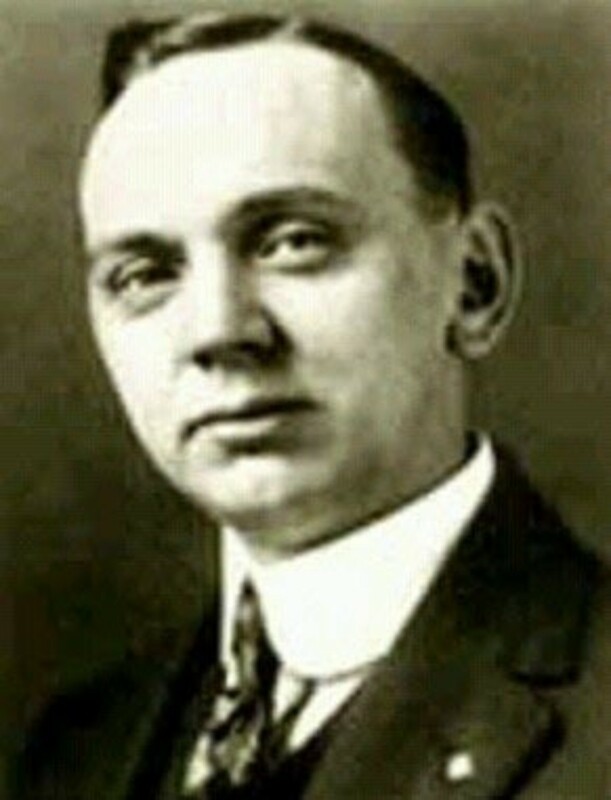 Edgar Cayce "The Sleeping Prophet"
Edgar Cayce (1877 – 1945), a popular psychic known as the “Sleeping Prophet,” famous for making predictions and diagnosing illnesses whilst in trance, had a lot to say about Atlantis including predicting that it would rise again. According to Cayce, the people of Atlantis had gas balloons, planes, submarines, elevators, X-ray devices, “photographing at a distance machines” and televisions powered by crystals. He maintained that many people alive today are the reincarnations of Atlantean souls, who must now face similar temptations as in their past lives. Cayce said that Atlantis suffered three major destructions, one of which was the deluge. He predicted that evidence of Atlantis would be found in 1968-9 off Bimini, a chain of islands in the Bahamas, and in that year underwater explorer David Zink, aware of what Cayce had predicted, set sail and located a “sunken wall” off the coast of Bimini, along with some other artefacts. Debunkers claim that the divisions in the underwater rock formation he found were natural and not man-made, but Cayce’s supporters believe otherwise. Some authors such as Prof Arysio Nunes dos Santos suggest that India was an Atlantean colony as was ancient Egypt. Prof Santos - who says he bases his theories on research in “Geology, Astronomy, Paleontology, Archaeology, Linguistics, Ethnology, Comparative Mythology, Comparative Religion, and Philosophy,” and who is a Professor of Nuclear Physics at the Federal University of Minas Gerais, Brazil - has struck out very much on his own and come up with a new location for Atlantis, placing it firmly under what is now the South China Sea, maintaining that the Indonesian islands are all that is left. He has a book out entitled Atlantis The Lost Continent Finally Found . 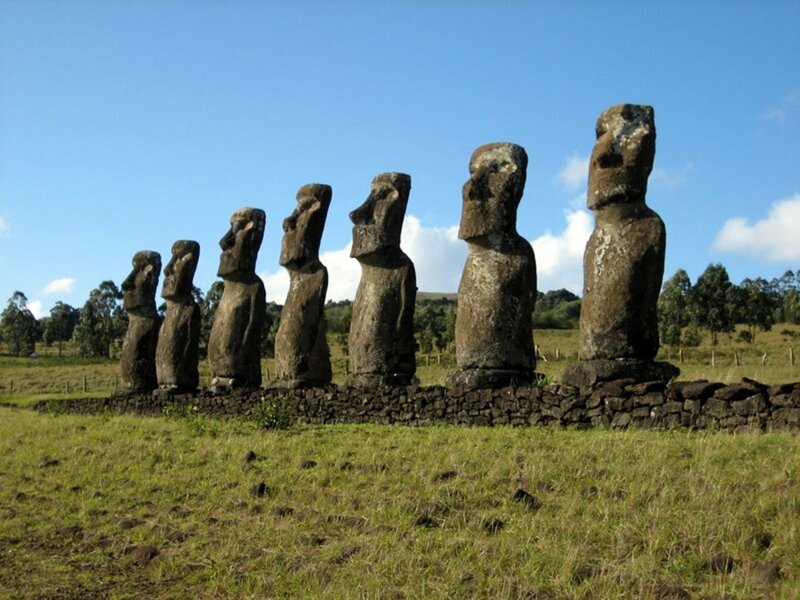 Professor Santos is keen to debunk all the other suggested sites for Atlantis such as the Mediterranean, the Caribbean, Antarctica and the North Sea but he points out that the Atlanteans had colonies worldwide. He argues that people have misunderstood the location that Plato gave because the ancients had different meanings for the names of the oceans than the ones we use today. 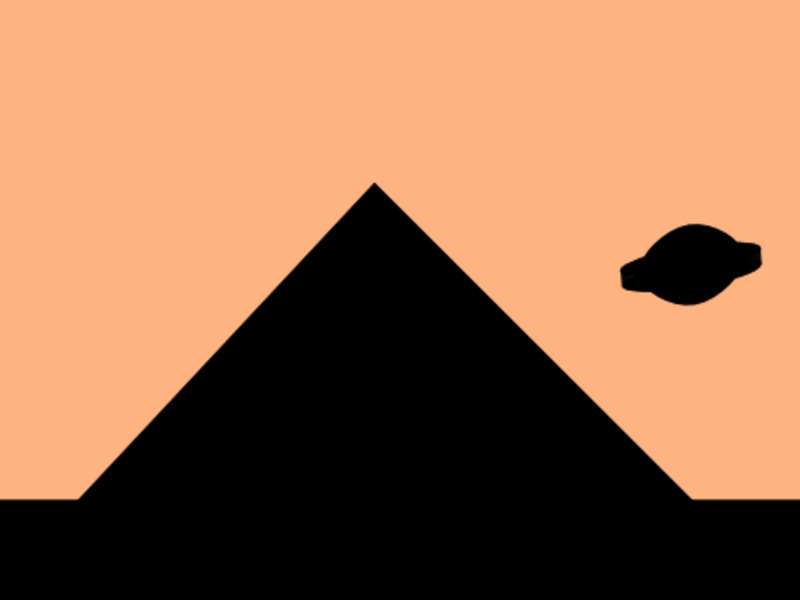 (1) Adashsikra; (2) Evosikra; (3) Cevorksikra; (4) Midosikra; (5) Maikosikra; (6) Lookosikra; (7) Soniasikra. A recent theory put forward by J.M. Allen centres on the Altiplano, an upland plain in Bolivia. Allen compared Plato’s description of the location of Atlantis with physical features found in the Altiplano, and he suggests that they matched Plato’s description on almost all points. Another item of proof that Allen gives is Plato’s mention of a gold/copper alloy known as “orichalcum” that he maintains is only found in the Andes. Allen also says that the very name Atlantis is derived from two Native American words, “atl” meaning “water”, and “antis” meaning “copper”. Recent underwater discoveries off the west coast of Cuba are said to be physical evidence of Atlantis as well as the undersea ruins found in the Bahamas in the Bimini area, already mentioned. In the ocean around Japan underwater pyramids were discovered and photographed in 1985. Some authorities theorise that the catastrophic destruction of Atlantis was the result of volcanic action, while others say that it was caused by a nuclear conflagration. This ties in with descriptions given in ancient Vedic scriptures of battles fought amongst gods and men. 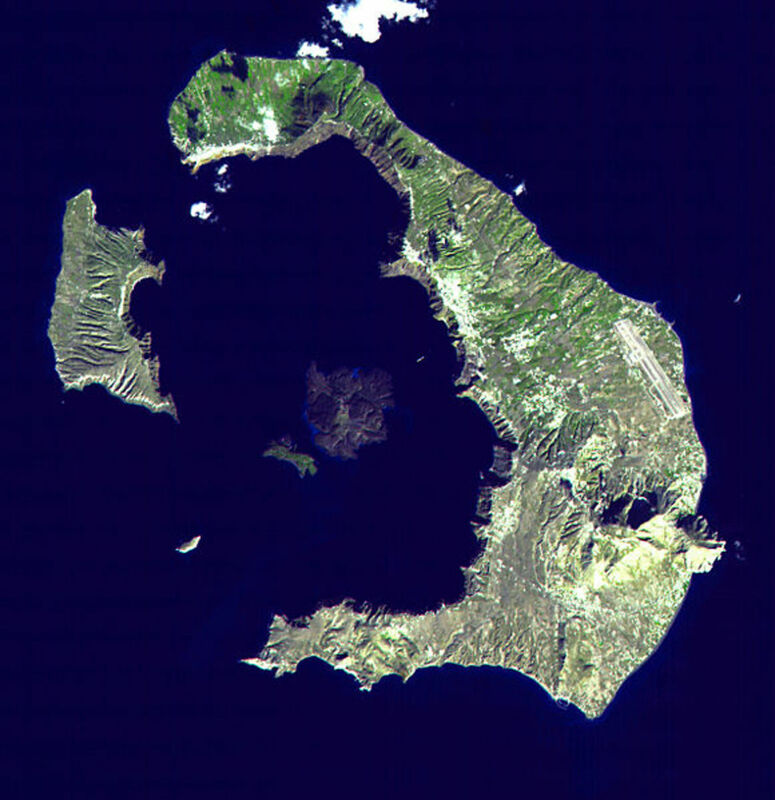 Not everybody agrees that Atlantis was an island, however, and Irish author, researcher and alternative historian, Michael Tsarion locates it as part of the ancient continent of Appalachia, where he believes it was the base of an extraterrestrial race referred to in the Bible as the Nephilim. 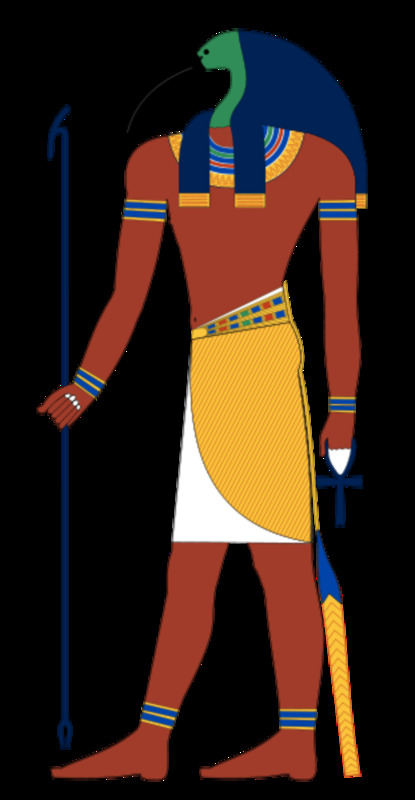 Tsarion says that these beings had been pursued here from elsewhere in the universe. He says that they tried to convince their pursuers that they were on the then existing water planet of Tiamat, whilst really they were hiding on Earth. This ruse worked and Tiamat was incinerated and broke up causing the asteroid belt as well as having a completely devastating effect on the Earth when a large part of its oceans fell here causing massive deluges. 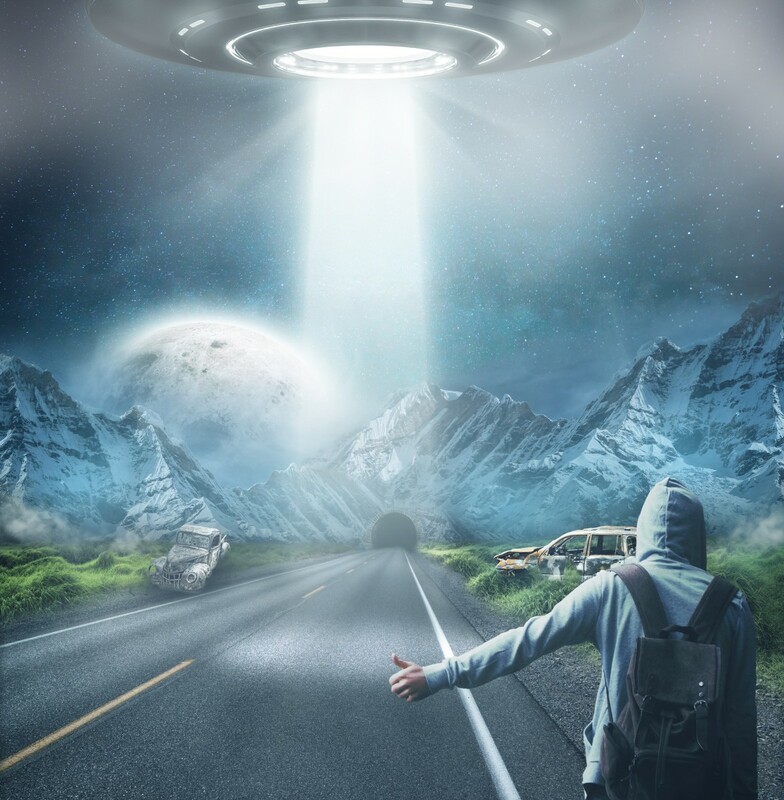 Tsarion says that the extraterrestrials broke the code of what is allowed to other worldly races by interfering with the beings living on another planet. This they did by interbreeding with humans in an effort to create a slave race to work for them by mixing the alien and human DNA. This is referred to in the Bible, he says, where it tells of how the sons of God took wives from the daughters of men. Michael puts forward the idea that the evil in the world and in us has come from this mixing of alien DNA with human. Other sources, however, say that the Guanches were descended from the Berber tribes of North Africa; but even then, there may still be a link because the Berber people live in the Atlas Mountain range, “Atlas” and “Atlantis” having the same root meaning. Rand and Rose Flem-Ath are the authors of When the Sky Fell: In Search of Atlantis , and The Atlantis Blueprint: Unlocking the Mystery of a Long-Lost Civilization and they say that Atlantis was where Antarctica is now. As to what Plato might have made of it all, we’ll leave it up to you to guess. Timaeus and Critias by Plato, available in Penguin Classics. Atlantis, the Antedeluvian World , by Ignatius Donnelly. Edgar Cayce on Atlantis (Edgar Cayce series) by Edgar Evans Cayce. The Stones of Atlantis by David Zink. Isis Unveiled (1877) & The Secret Doctrine (1888) by Madame Blavatsky. Atlantis The Lost Continent Finally Found by Prof Arysio Nunes dos Santos. All & Everything: Beelzebub’s Tales To His Grandson by G.I. Gurdjieff. Atlantis, Alien Visitation and Genetic Manipulation by Michael Tsarion. When the Sky Fell: In Search of Atlantis by Rand and Rose Flem-Ath. Children of the Matrix by David Icke. 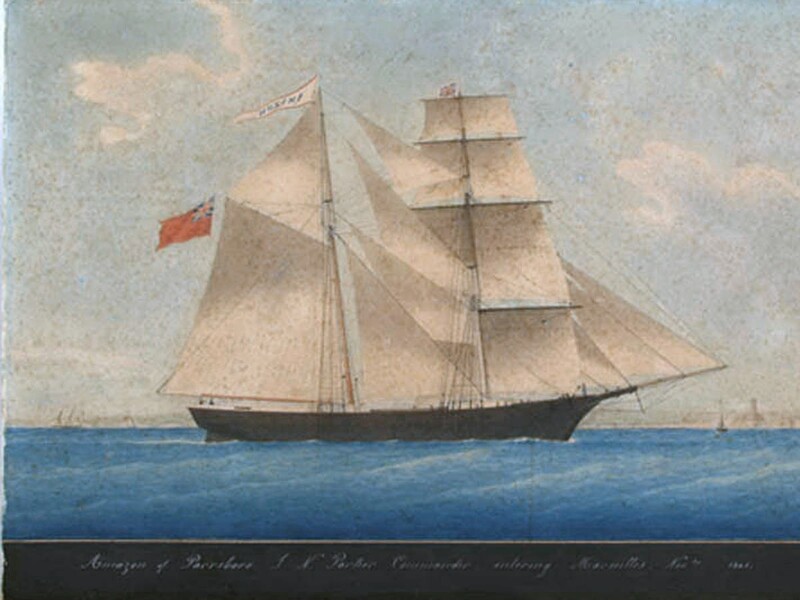 What Became of the Mary Celeste 'Ghost Ship'? Why Don't People Believe in Conspiracy Theories? Thanks for the links TheGuyHenry. I'm sure they will be of interest to my readers. I'm an open-minded skeptic on these matters--meaning, I'm happy to believe anything as long as there's some proof--lol! Unfortunately, I can't find any proof to support the existence of a huge sunken continent anywhere on the planet. You might make a case for Thera, but that was sufficiently close to Plato's time that the myth-making process wouldn't have kicked in yet--but he could have used the eruption as a model for his cautionary tale. I was excited to learn about the Spartel Bank, but the data doesn't add up. I personally lean toward the Black Sea flooding and subsequent diaspora as the ultimate source of the Atlantis myth. I'm sceptical myself Brian. As I said in the piece "It is exactly the kind of state that we can imagine a person living in ancient Greece might picture if he were to speculate about times gone by". 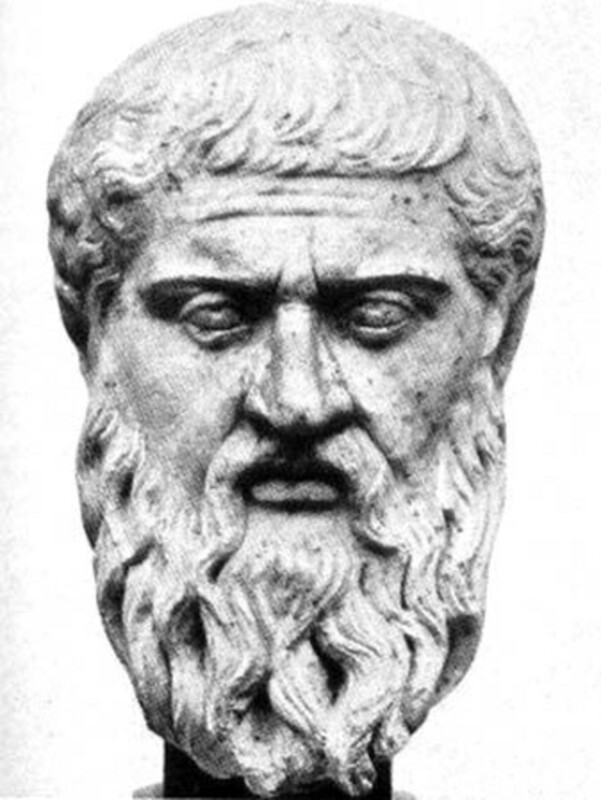 In other words I think that Plato made it up, for whatever philosophical or other reason. Your book sounds good though Brian. I'll check out your website when I have some time. While I love exploring this stuff, I do so with a rational--and careful--mind! Atlantis was considered a myth in Plato's time (the story may even have been invented by Plato himself to illustrate his point) and, of course, no credible modern evidence has been found to support the existence of the fabled city (here's a good link to get anyone started on the search for the truth-- http://www.ramtops.co.uk/). That being said, Atlantis figures prominently in my new thriller novel "Emerald". In the story, one of the lead characters speculates that "Atlantis" was an advanced (in terms of language and learning) Neolithic culture (a remnant of the Cro-Magnons) living on the shores of the Black Sea. When the Aegean broke through the plug of the Bosphorus around 7,500 years ago, the Black Sea was drowned in salt water and the inhabitants around the shore were wiped out and scattered. The Atlantis myth was born. Possible? Why not? It's fun to speculate! Thanks for your comment lone77star. I'll check out that link. Have you written any hubs on the subject yourself? CJ, a fascinating article. Covers a lot of territory. There have been many structures that remain enigmatic, pre-dating known civilizations -- 200+ ton stones in Peru and Lebanon, plus stonework in Lixus, Morocco similar to the unsourced stonework in Peru. http://www.atlantisquest.com has more information on these and other aspects to the Atlantis story. That website has some pretty amazing research. Nothing on the structures says "Atlantis," but the possibility remains that Atlantis could've been real and could have created these and other structures. 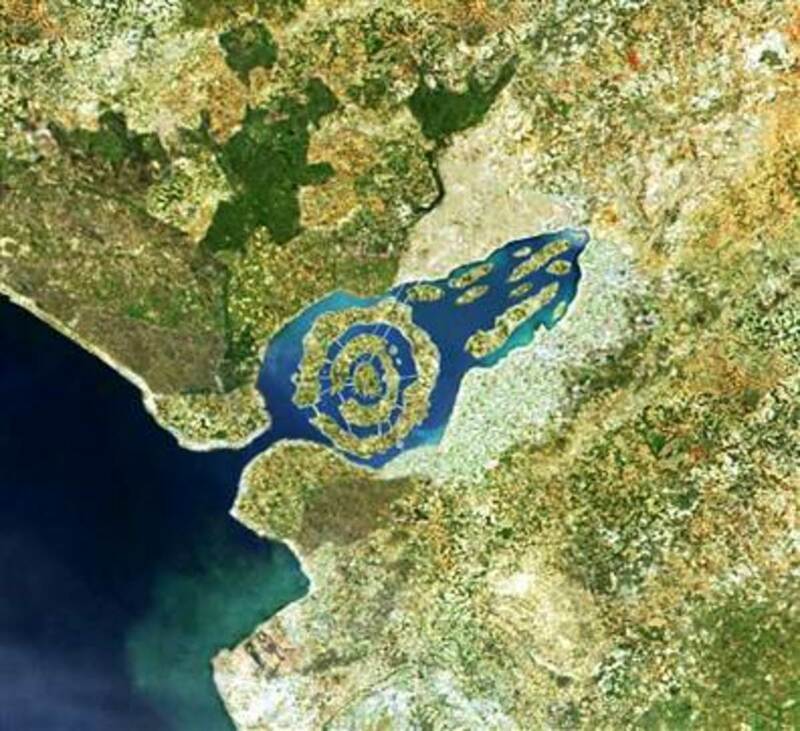 My own research has uncovered proof of an Atlantis-like event about 9620 BC. Three pieces of evidence, each from a different field of science, all point to the same date. None of them directly point to Atlantis, but Plato's lost island remains the likeliest suspect since it supposedly subsided about 9600 BC. And one of those items involves a worldwide drop in sea levels by 2 meters -- consistent with an Atlantis-sized landmass subsiding about one kilometer somewhere in the oceans of Earth. Just put a link in for a recent BBC documentary on the subject: Atlantis - The Evidence. I suspect he made it up. But it is a classic work of literature on the subject. Do you know where he got the map from? 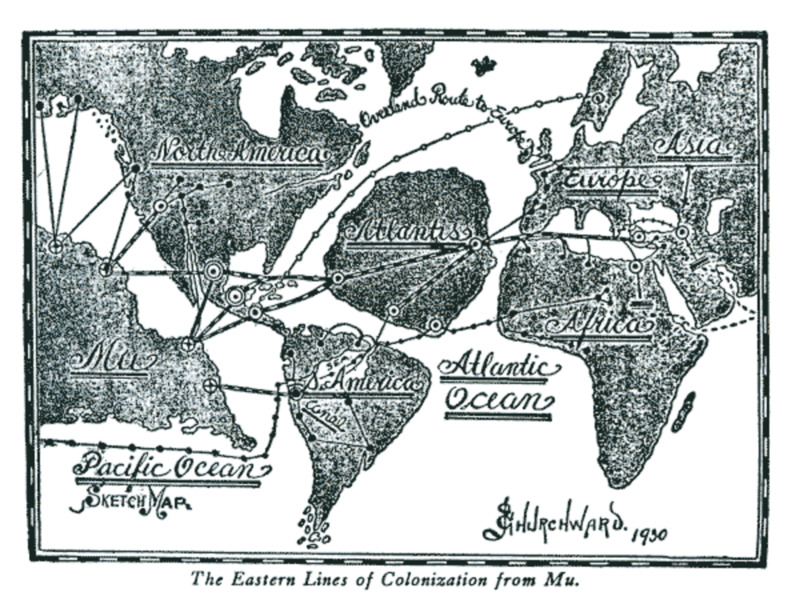 The map is from Colonel James Churchward: The Lost Continent of Mu (1926). I have read many of Icke's books and learned a great deal from him. Our extra terrestrial roots, and the suppression of information to control the masses.I would like to find more information on Lemuria. loved reading this page, how fascinating our world is! so glad to be alive...i say aliens are to thank for our being here. Maybe something is under the Bermuda Triangle also. That seems a more likely place for aliens! I really enjoyed reading this hub. Trouble is "Magi" is plural, so it depends if there's more than one of you or not. The singular is Magus. Otherwise it's a great alias. by the way, nice nickname C.J. anyone who reads this should vote!!! Recently I saw a documentary about Atlantis being situated in south America, which could explain how advanced the Mayans were. but what if Atlantis is like troy, the mythical place where Achilles dies, Helen was taken and Odysseus defeated in Homer's epic the Odyssey... now proven to be real after some pre-deemed crack pot digs a hole in the ground and finds it. Troy was myth, but now is truth. that is what myths really are, the child-like views of our ancestors, who wouldn't have had any real way of describing what they saw, so speak in the way a child does. Eg. A child sees a shadow and says there is a great big monster outside his house, when it was just a trees shadow. We must take what is available to us with a pinch of salt, and try to see through the eyes of the ancients. also, has anyone heard of a series of fictitious books called 'The Secrets of the Immortal Nicholas Flamel.' although it is talking of a fantasy world, it does have views of Atlantis, or Danu Talis as it is called in the books, and is made of pretty big assumptions based on what we have, and the filling in the gaps. Very good reading though. Back on topic, Edgar Cayce is one of my favourite profits and says that he got his knowledge from a spiritual library which contains the total sum of the book of life, the sum of all human history. What if all the profits used this library to tell the future including Nostradamus, who I believe to be Edgar Cayce’s past life, and the Mayans. What if it could be accessed as easily as Cayce said, then anyone could find out the truth and enlighten us all!!! Wouldn’t it be weird if this library used to be real and exist on Atlantis, the power they used to destroy themselves was just knowledge!!! For it was knowledge in the form of an apple which cast man from Eden, so what if this just refers to Eden as Atlantis, a paradise, and they could never return because it was sunk beneath the waves. this would mean that it might be in the centre of the Bermuda triangle, as the things that go missing there are through the ruminants of Atlantian tech or divine intervention taking people who go there as they should not be there. It is also knowledge that drives us even now to our doom, our technological prowess sped up global warming and it is our tech that is destroying the world. Knowledge is the way of destruction, but is ignorance really any better??? I let you all decide. All this thinking and views makes my head hurt!!! Soz for taking up so much room on the page, which rules by the way. CJ, Yes that is what I am describing. We may never know how extensive the land was or how deep cities are because when we come upon the first one under the current city we think that is it and we must perserve that one without ever knowing if there is a much older one than that. Kind of like a double edge sword there isn't it? Lady G. what a fascinating thought! What you're saying is that Cayce wasn't describing the past but the future, and when he says that Atlantis will rise again, he doesn't mean physically but spiritually, as it were, in the type of civilisation we have now. Is this right? We are living in Atlantis now? How extraordinary! I agree about the destruction of history CW. The destruction of the library at Alexandria was one of the crimes against humanity. If it wasn't for Islam all that ancient Greek culture would have been lost forever. Thank God for the Moslems for preserving it. Religion has done quite a bit of history altering and destroying. Some attempts successful, some not. To me that is a crime against Man so heinous that I don't have words for it. I love this. People also forget about how many cities were built upon how many other dities. How long has that been happening too--a very long time! The library had all kinds of good things in it and one of the resons it was burned was the suppression on knowldge -somehting religion did not and does not want anyone to know. I believe that Atlantis and Mu did exist. How can they not--really we have no idea what was built upon them or any of that. It seems to me that Atlantis and Mu were around before the major continents split up into what we now see. People aslo forget that part too. The land as we know it today was not the land that was then. I think what I get out of what Cayce says about Atlantis rising--look at the political system and the 2 parties and some other things like the crytals in the Telvisions---TV before now used a crystal to bring in a picture when they first made them. There are a lot of similarities in our present day that Cayce describes as Atlantis rising again. Just look around you and see the history that we live in. It is an exciting time with the year 2012 coming around. You're totally right; a few hundred thousand years - depending who you ask, I guess. From 400,000 to just 200,000... either way, still babies, eh? Somewhere along the line, religion's 2,000 years has drilled itself into my brain. I agree. I've always been blown away by how long the dinsaurs existed before they were wiped out: One hundred and sixty million years! We always think of them as just animals, but how much evolution must have taken place in that long a time? Just look how much Man has evolved in a few thousand years. Their reign ended some 65 million years ago, so any evidence of structures they might have built are long gone, but you know, in all that time, they weren't just spending their lives trying to eat each other. Brains and intellect evolve, in all creatures. There had to be cultures going on, tribes, ideas, etc. Oh it would CW. I do think that current opinions about history are all wrong, and that the people we think of as &quot;primitive&quot; and &quot;stoneage&quot; were highly evolved both socially and intellectually. Take the Maya, for instance. They were &quot;stoneage&quot;. They hadn't even invented the wheel. But they knew about time and the stars and they built magnificent structures. My view is that the &quot;stoneage&quot; was in fact the wood age, that is they built structrues from wood which haven't survived and that they had a highly evolved spiritual and intellectual life. Thanks marisue: we are planning to do more stuff together. Steve is great researcher, I think precisely because he isn't sceptical, which means he doesn't dismiss stuff, which means he absorbs masses of information, which means he's always got these fascinating snippets of weird knowledge bobbing round in his head which I just love hearing about. We've written another one, on the Mayan calendar, which I will put up in due course. Too long ago to be considered recorded history. It would cool if someone found some kind of evidence, eh? Glad you liked it CW. My scepticism isn't about the fact that there may or may not have been advanced civilisations sometime in the distant past, it's to do with the fact that Plato's account makes it fairly clear, to my mind, that he was really talking about his own world, since he says that it was a war-like invading state and that Athens was contemporary with it. Well it's not clear what Plato is going on about, but since he says it all happened 9,500 years before his time he can't really be considered a reliable witness. What do you or I know about 9,500 years ago? Atlantis isn't even mythological, since ONLY Plato mentions it. It doesn't appear anywhere else in the record. Fascinating stuff, CJ. I suspect there is far more to human history and the history of this planet than we can currently even imagine. I have little doubt that Atlantis was a culture destroyed by some type of catastrophe. We have evidence of this very thing happening throughout history to numerous cultures. I've noticed that the further back in history these disasters take place, the more mythological they become: "If we don't have concrete evidence of some sort, it probably didn't really happen." Fascinating hub, both. I remain highly skeptical on Atlantis, especially the Alien claims, but I do still have my original Donovan 45 rpm Atlantis single, bought when I was about 14, I think. Trivia question - what was the B-side? Answer - a rather banal little ditty called "I love my shirt". t.keeley It would be interesting to find out, but it has to be said that, aside from the references in Plato, there's absolutely no evidence whatsoever. I'd love to know if it's coming back or not, and I'm under conviction it was without a doubt a real island. Can't wait to see if we conquer this "myth" in our lifetime. terenceyap07 hi thanks. I must admit that the research was all Steve's, I just put the thing together. But I do think we work well together, and we certainly plan to do more. Glad you liked it. Well done, my friends! This is an incredible example of excellence than can be achieved with joint research. Very well researched and immaculately presented. Thank you Starscream. We both really enjoyed writing it too. I just love this hub! I love so much reading about vanished worlds... Excellent Hub!!! Hallo marisue, who knows? One day maybe Atlantis will rise again, as some people have predicted. Then again, maybe not. Mysteries stop being mysteries when we think we know all the answers, so I'd prefer to let tham remain as mysteries. Very interesting!! I love science mysteries....I wonder if we'll ever know; if they'll reveal themselves to us....mmm? Hi Amanda, yes it's the mysteries that feed out imagination isn't it? Glad you enjoyed the piece. And thanks for the reference High Priest. We'll definitely take a look. Hi Pam, it's obviously one of those synchronicities ol' CG Jung used to go on about. Maybe you should write to him or something. He could probably do with the company. Glad you liked the piece. What I like about it is it just containes references and information and leaves it up to the reader to decide. What a great article! You guys are awesome! Congrats on selling it to Prediction. I forsee a series of Steve/CJ (CJ/Steve&gt;?) books on the paranormal--soon to be available at our local booksellers. Seriously, you guys rock. Great collaboration. Thanks for dropping by everyone. I'm very proud of this as an example of mine and Steve's work. The whole thing took four days - Steve doing one epic 12 hour marathon - to pull all of theinformation together and to knock it into shape, and I think that the result makes for a truly interesting read. Glad you all enjoyed it. Thanks for posting this, Chris! I am very pleased with it as an example of our work as a team! A fascinating study of Atlantis, the great mystery. I'm going out to buy one of the books you list. Thanks for enlightening me! Wonderful read - and as long as we have no definite answers, the legend will continue inspiring artists all over! Atlantis is always interesting and thought provoking. Enough so that quite a bit of money has been spent trying to prove or disprove its existence. Paranormal activities, UFOs, crop circles, yeti, Loch Ness, Nostradamus, ghosts, lost cities and treasures. It's rather nice that there are so many things we don't have really satisfactory answers to.